Do you want to make your event out of the world? Join us to get professional tanoura dancers shows. We, Artist on Demand is one stop solutions for all types of event planning. We organize and manage all types of events and parties worldwide. We have a dynamic team of staff and performer who give professional standing ovation performances and entertain your guests. We have wide ranges of dancers that perform dynamic group dance and throw individual performances. We also give Tanoura Dance performance on big level. This is quite popular and common dance form in Middle East countries. This type of dance is usually done by sufi men on sufi music. We have professional dancers to perform Tanoura dance and a big band of this type of dance performance. This dance performance is quite energetic and entertain guest much. We are a complete pack of all types of event management such as production, performance, dance, acts, song and more. We work on all types of events such as birthday parties, rock shows, cocktail parties, concerts, and many more events. We have wide ranges of bands work for these events. We fluently manage our entire team and your event simultaneously. We also have a strong team of choreographers that choreograph the entire show with high pitch. We have international and national choreographers both to make the show outstanding. If you would like to book our band or any of our event management service then you just need to visit our online portal and fill up a form. We will revert you within short span of time. you can also do online payment via out payment gateway which is quite easy. You can also call us at our office number. We are based in Delhi and focus to program the shows all over the India. You can easily connect with us and can check out your desired band. We are available for your assistance 24 hours a day. 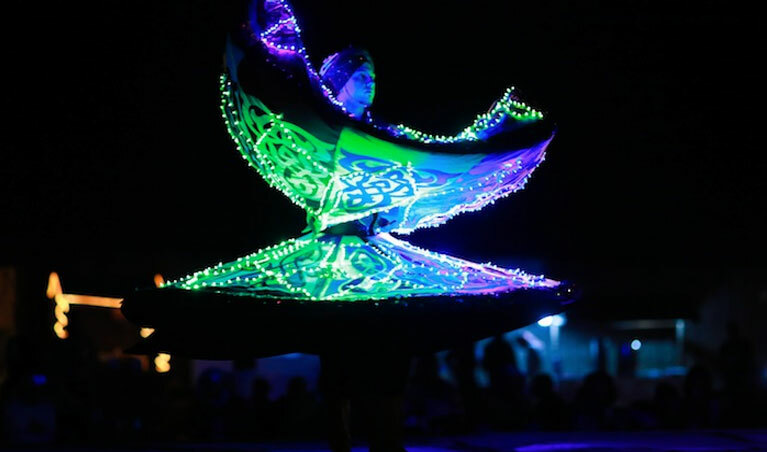 Hire us now to hire our expert and stunning tanoura dancers !